The protagonist, Sakura Kinomoto discovers a book of beautiful cards in her father’s study. Upon opening the book, she accidentally releases the magical cards, Clow Cards, and the cards scattered throughout the town. Sakura then embarks on a quest of fate to solve the problems caused by the Clow Cards with the magical personifications of the cards, Cerberus and her best friend Tomoyo Daidoji. 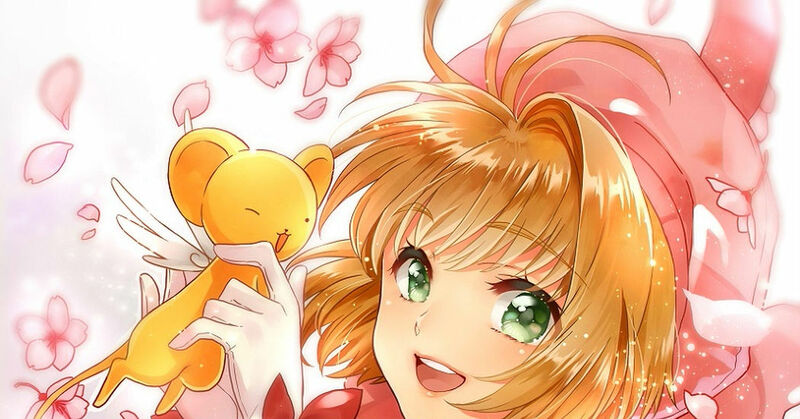 CLAMP’s manga series, Cardcaptor Sakura ran from 1996 till 2000, and is now welcoming its 20th anniversary. Today, we have a special feature on illustrations of CC Sakura with their cute costumes and characters which still capture the hearts of many ladies even today. Sit back, relax and enjoy!